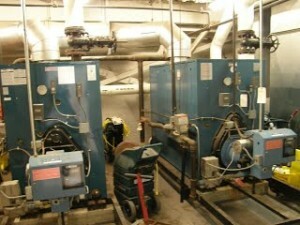 Three new energy efficient replacement boilers were installed at Westford Academy and Nabnasset Elementary Schools. 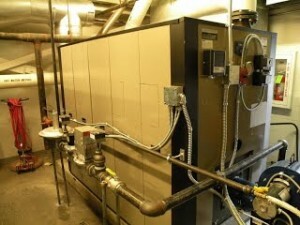 Supporting calculations determined highest energy use and heat gain/loss, and were used to design and balance efficiency for the 2.5 MBH and 4.6 MBH gas boilers over the entire life cycle. Use of integrated electronic engineering, metallurgy considerations, and energy monitoring can meet or exceed planned energy demands for the years ahead.